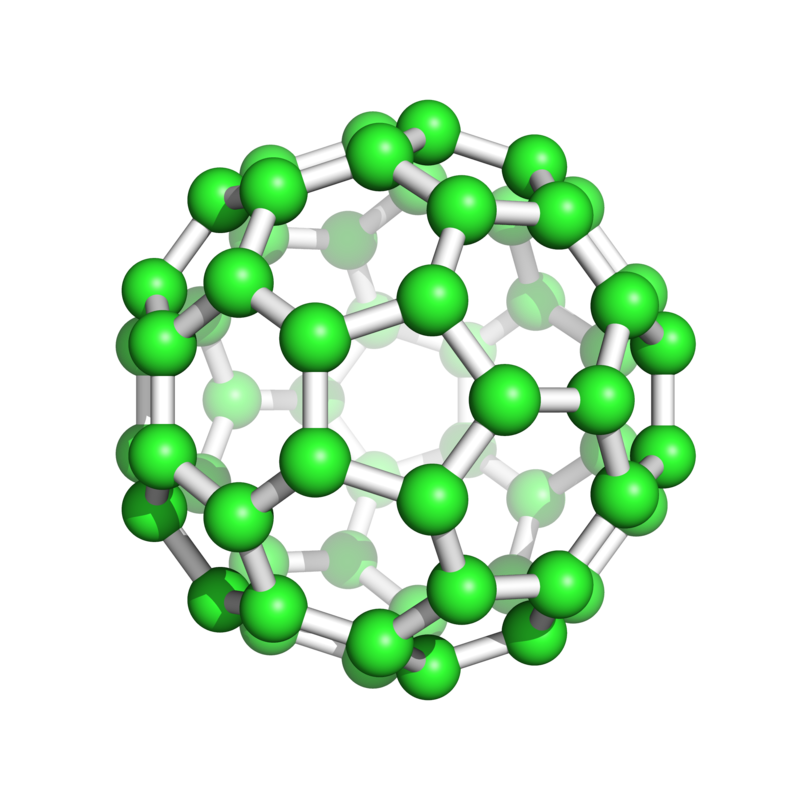 This community is a place to share information on teaching nanotechnology courses for workforce development. Resources on nanoHUB that are geared towards high school, community college and undergraduate university students interested in technical careers will be highlighted. Within this group, community members can contribute to the group collections and use the discussion forum to talk to one another about topics of interest, such as variations of lesson plans or ways that other teachers approach certain concepts. If you need assistance, send a message to the group manager. 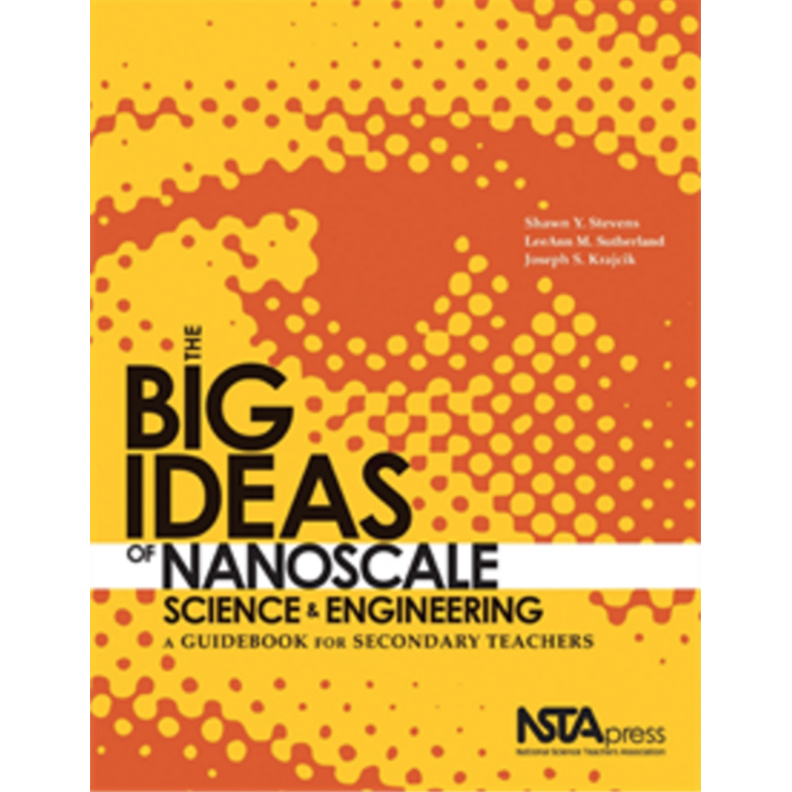 NSTA provides a nice framework in which to discuss ideas related to nanoscale science and engineering. The 9 Big Ideas of Nanoscale Scence and Engineering and their associated learning goals are described here. Innovative and emerging curriculum covering all aspects of Micro-Nano education will be made available, targeting secondary and post-secondary STEM classes. There will be plenty of networking opportunities for you to share and learn from each other – we are a great community to get to know and want to continue contributing to the development of our High-Tech Micro/Nano workforce!